With our serious lack of funds and pretty sad looking bank account, my opportunities to go for a rummage in the charity shops lately have been pretty limited. So when the Husbands parents gave us some money as a wedding anniversary present, we did what every other couple would do; we decided to split the cash and each have half to spend on what we want. Hurrah! £12.50 might not seem a lot, but to me, it felt like winning the lottery – and look what I managed to find…. 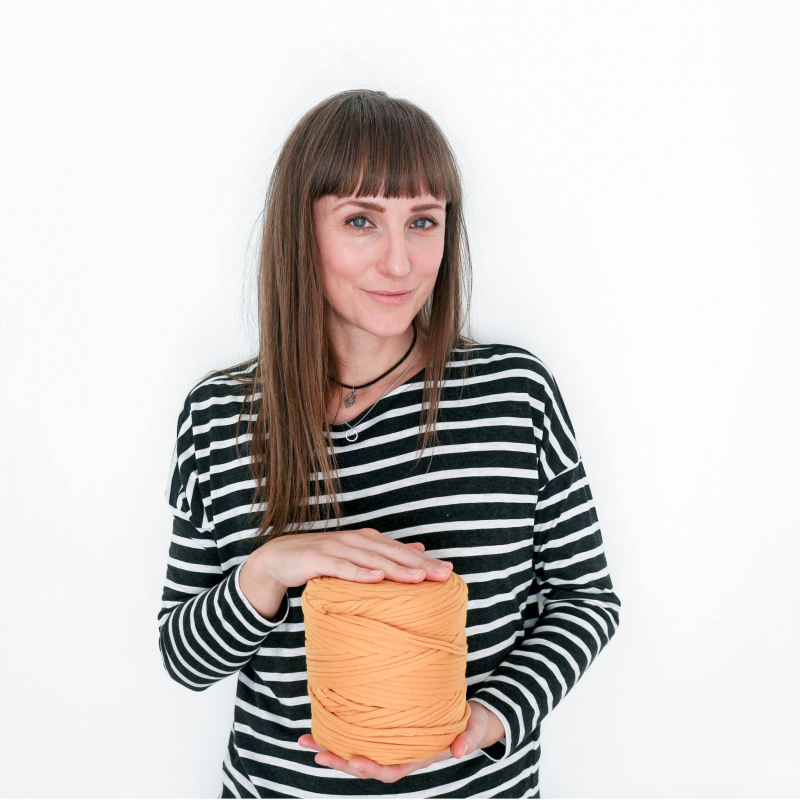 I’ve wanted a round, straw bag since FOREVER, so when I saw this one hanging up in the local Marie Curie, I launched myself at it – I’ve looked at similar versions on various vintage websites and they all come in around the £25 mark, so to find one that was £4.50 made me incredibly happy. (Let’s just gloss over the fact that it was from Primark originally…..) The bag with the leopard on had been hanging up in the nearest branch of Barnardo’s for the last couple of weeks, and every time I walked past I had to look in the other direction in case I got tempted and spent our last few quid on it. When I walked past and saw it still hanging there, swaying gently on the hook, I took it as a sign from the Gods and bought it – I like to think that it was just meant to be. 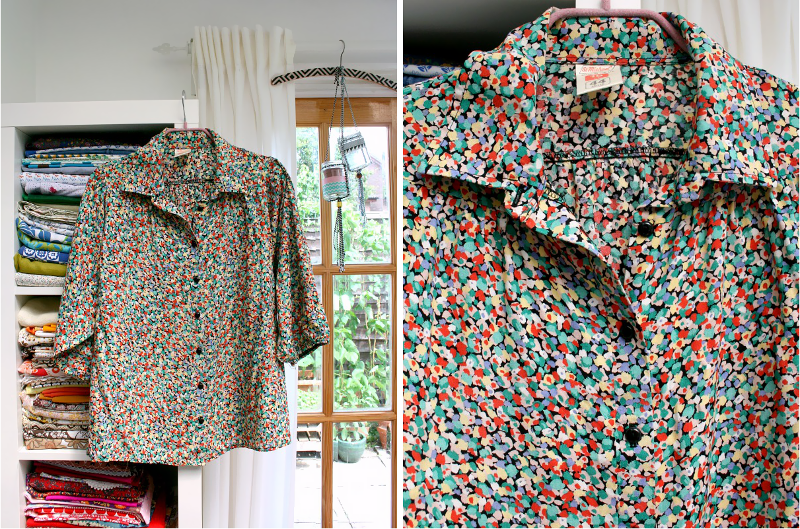 Lastly, I found this great vintage shirt, also in Marie Curie (they really are great for vintage blouses, definitely check them out if you’re in the Waterlooville area – which, let’s face it, most of you probably aren’t). It’s an old Marks and Spencer’s one, with one of those great St. Michael labels that also tells you it was made in England, and I have grand plans for this – I love the print, but I’ve got enough blouses and shirts to last me a lifetime, so it’s going to get the scissor treatment. Have you found anything good in the charity shops lately? Feel free to post a link to any of your thrifty finds in the comments – there’s nothing quite like a bargain! I love both those bags, amazing finds! I can never turn a good blouse down, and finding one of those precious st.michael labels is always a deal maker for me! Ooh, I love that bag. Well spotted!! I love a charity shop bargain! Great finds!!! With you on being broke…. thank goodness for charity shops!! The bag is lovely but that shirt is GORGEOUS. My last charity shop buy was some cut glass sundae dishes. I love them!